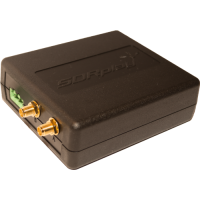 The RSP2pro has the same performance as the RSP2 but is mounted in a sturdy Metal Case with improved RF screening. 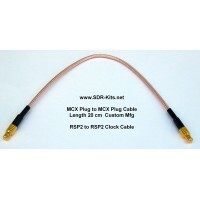 The Standard RSP2 comes in a Plastic Case with internal screening layer. 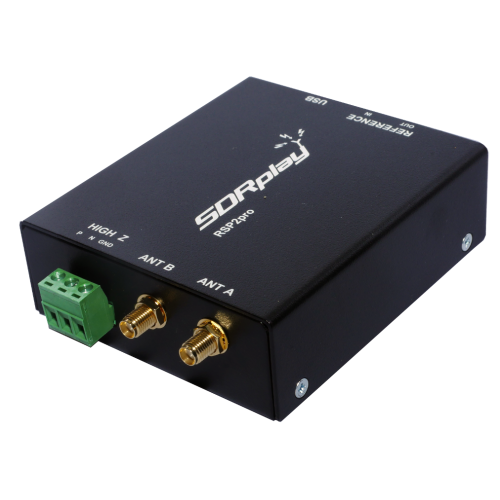 Package Contents: 1 pcs SDRplay RSP2pro with "Getting Started" information. Note: The SDRPlay RSP2pro requires a standard USB-A plug to USB-B plug Cable. 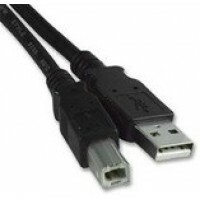 This USB Cable is NOT supplied with the RSP2pro as the majority of SDRPlay buyers will already have such a cable available. 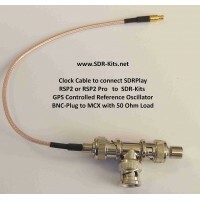 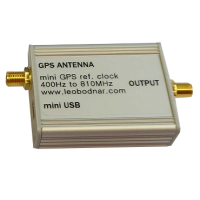 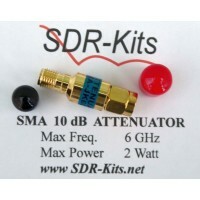 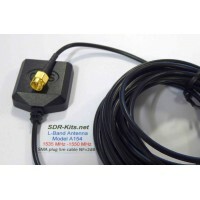 SDR-Kits warranty includes parts and labour and the cost of return shipping, provided the product has not been misused. 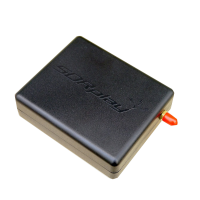 Specifically the RF Power applied to the RSP2pro Antenna socket should be limited to a maximum of +10dBm to avoid damage to the RSP2pro. 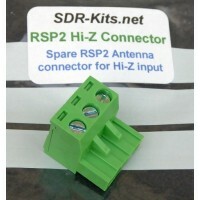 The RSP2pro is available from stock - we ship within 48 hours via Registered Post / Tracked Airmail.